to invert the X & Y axis would really help alot. I can ever see any of this for real n this is the next best thing. Ok, I will add settings to invert mouse. Probably the bug you described is caused by infinite or NaN coordinates of an object you clicked. 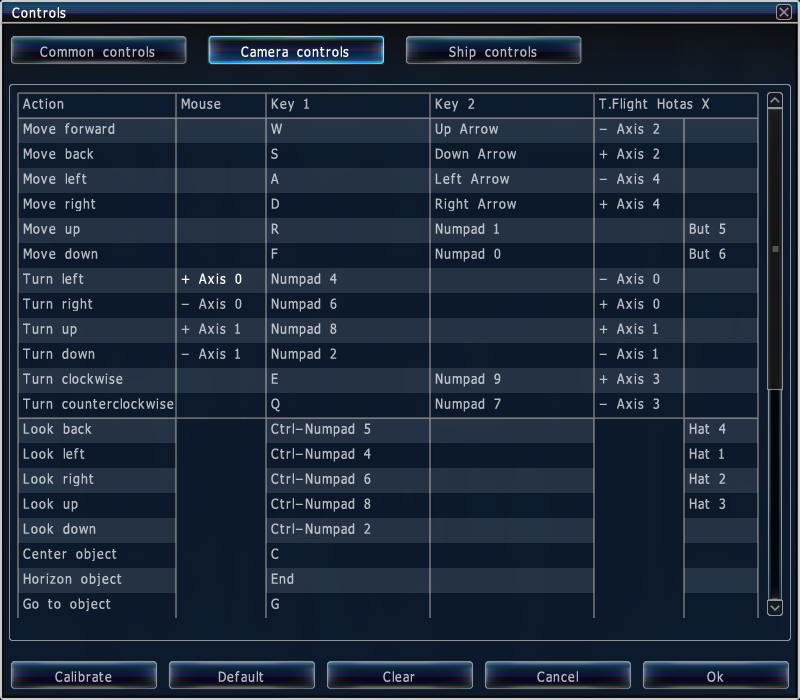 Toggle debug mode (<*> key) and look on camera position string at bottom. If there's an INF or NaN values, then this is it. This values are also saved in 'user.cfg,' but on restart-up, coordinates are reset to 0. Next time this bug appears, please describe the situation in detail: The type of body you select, the mode you used after this (autopilot <g> or rotation with right-drag etc). Was this ever added? I can't find it in the new build. I have dug through all the config files trying to see if I could do it manually but I don't find it anywhere. LOVING 9.7.2! skiiwa, this option was in every version of SE since 0.94, and in 0.971 and 0.972 you set mouse axes in the Controls menu ingame. Im In controls now and there is no option I can find under any of the 3 tabs to change axis. In the mouse column, just find the control you want to edit, click the mouse in that field, and move the mouse to set the axis.